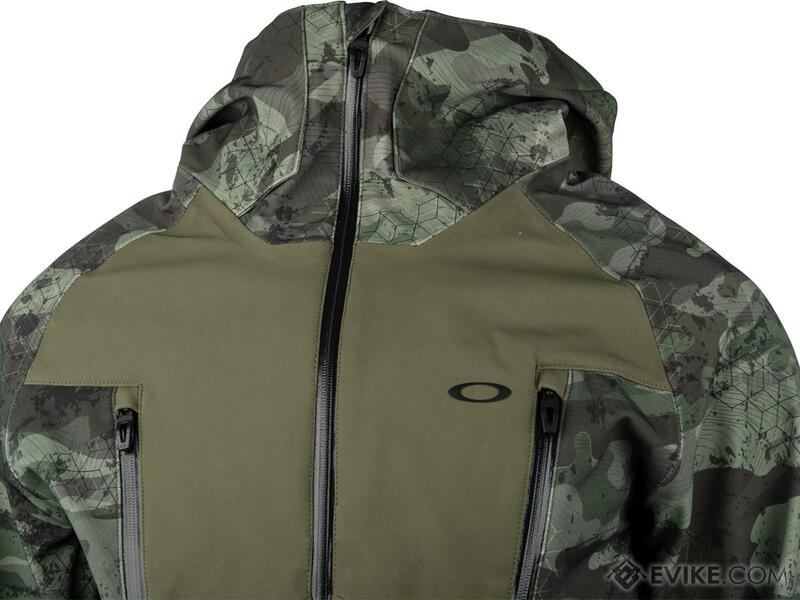 Developed in collaboration with the pro skiers and snowboarders sponsored by Oakley, the 10K Hooded Jacket combines warmth, breathability, and comfort into a piece of outerwear that will keep you well protected from the cold. 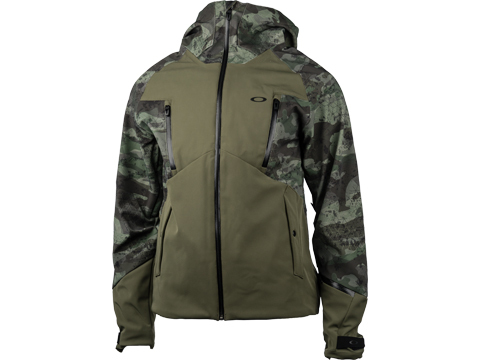 The Gore-Tex membrane bonded to the outer shell of the fabric makes the jacket waterproof, while mesh inserts on the sleeves provide underarm ventilation. 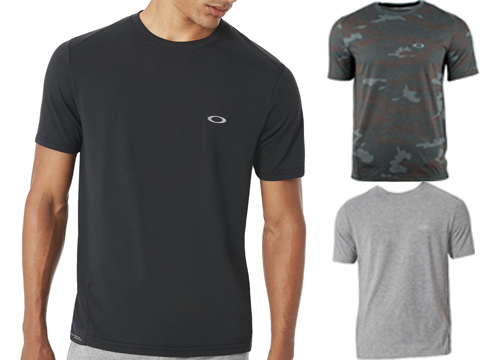 These materials will keep you protected from rain and snow and effectively manage perspiration, allowing you to stay active without worrying about comfort. 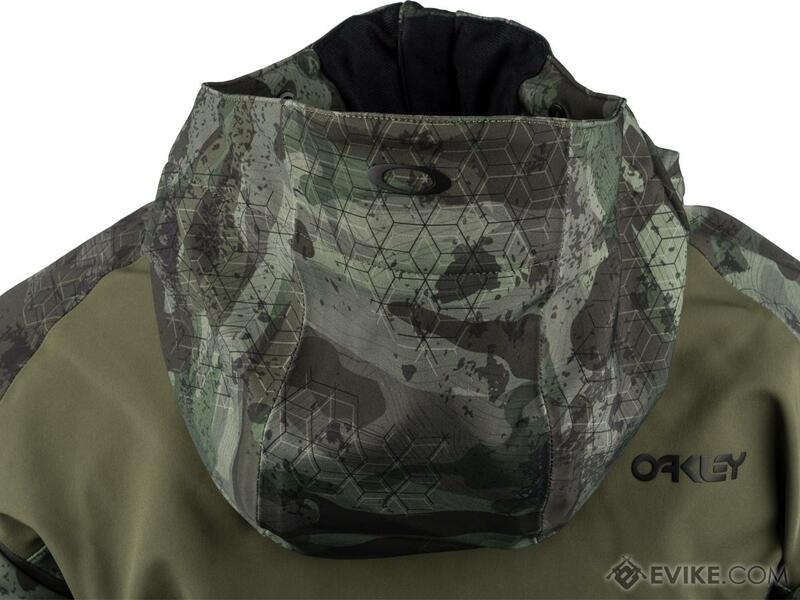 The jacket also features a detachable, adjustable hood and a chest pocket for storing and accessing MP3s and other electronics. If you like to stay active in cold weather, you can depend on Oakleys 10K Hooded Jacket to keep you warm and comfortable all the while. 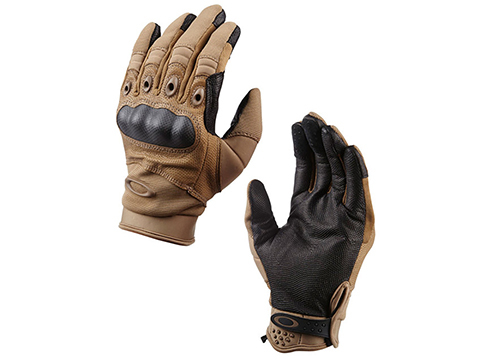 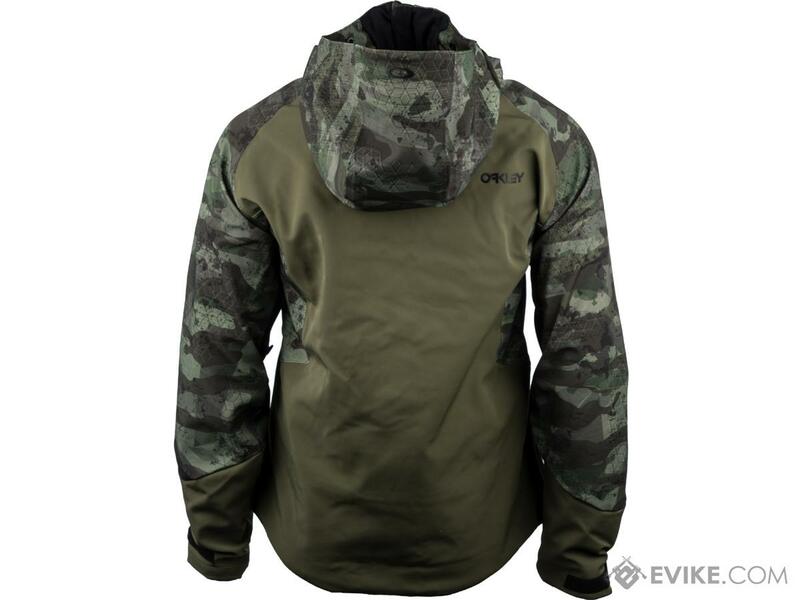 Discuss about Oakley 10k Hooded Jacket (Color: Dark Brush / Large) with your friends and fellow Evike.com shoppers!